When I was a kid, we used to stop at the Dairy Queen on the way home from basketball games. 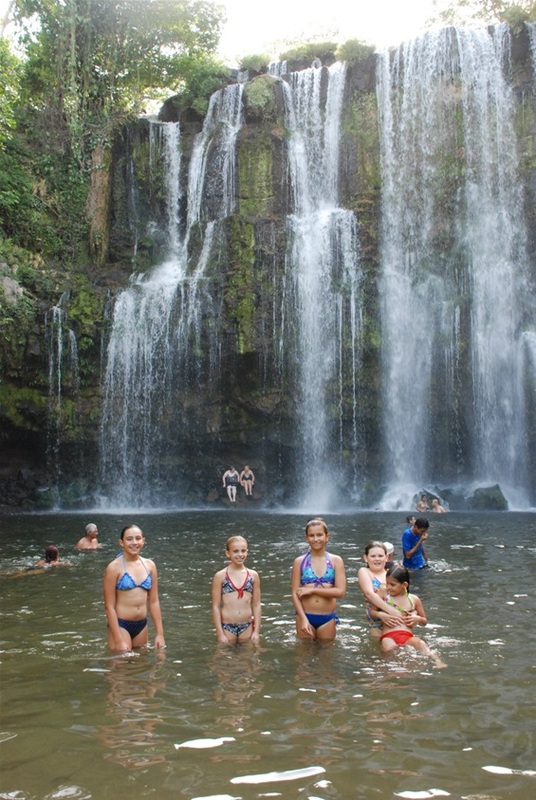 Lauren's team stops at waterfalls. Sorry to say that the Lady Pirates lost by two in a nailbiting-fight-to-the-finish game. We'll get 'em next year.